Type casting also comes with the risk of ClassCastException in Java, which is quite common with a method which accepts Object type and later types cast into more specific type. We will see when ClassCastException comes during type casting and How to avoid it in coming section of this article. Another worth noting point here is that from Java 5 onwards you can use Generics to write type-safe code to reduce the amount of type casting in Java which also reduces the risk of java.lang.ClassCastException at runtime. From the first paragraph, we pretty much know What is type casting in Java. 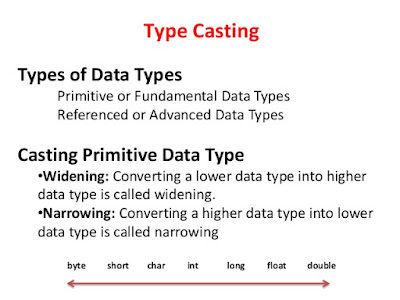 Anyway, In simple words type casting is a process of converting one type, which could be a class or interface to another, But as per rules of Java programming language, only classes or interfaces (collectively known as Type) from the same type hierarchy can be cast or converted into each other. If you try to cast two objects which don't share same type hierarchy, i.e. there is no parent-child relationship between them, you will get compile time error. On the other hand, if you typecast objects from same type hierarchy but the object which you are casting are not of the same type on which you are casting then it will throw ClassCastException in Java. Some people may ask why do you need type casting? well, you need type casting to get access to fields and methods declared on target type or class. You can not access them with any other type. Let's see a simple example of type casting in Java with two classes Base and Derived which shares same type hierarchy. Above code type casting object of a Derived class into Base class and it will throw ClassCastExcepiton if b is not an object of the Derived class. If Base and Derived class are not related to each other and doesn't part of the same type hierarchy, the cast will throw compile time error. for example, you can not cast String and StringBuffer, as they are not from same type hierarchy. See Core Java for Impatient for more details on upcasting and downcasting of objects in Java. Cay S. Horstmann has explained key Java concepts in very nice way. In above example, we have an ArrayList of String which stores names. But we also added an incorrect name which is Integer and when we retrieve Object from the collection they are of type java.lang.Object which needs to be cast on respective for performing the operation. This leads into java.lang.ClassCastException, when we try to type, cast the second object, which is an Integer, into String. 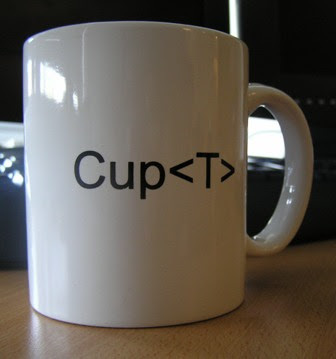 This problem can be avoided by using Generics in Java which we will see in next section. 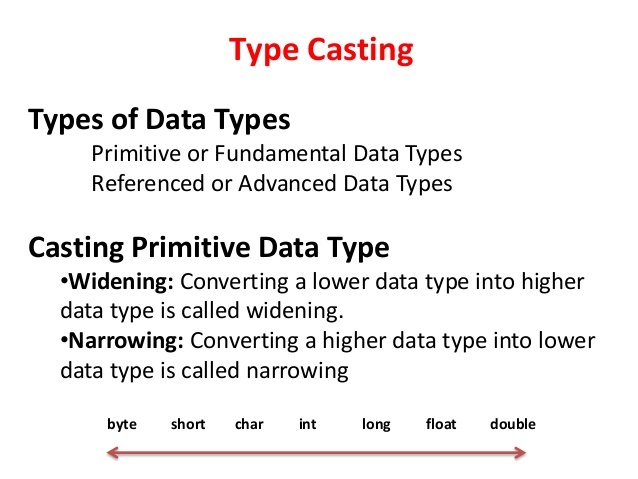 You can also perform casting with primitive data types e.g. casting a long variable into an int, casting a double variable into a float, or casting an int variable into char, short and byte data type. This is known as down-casting in Java. 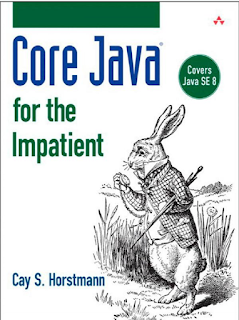 See Core Java, Volume 1 9th Edition by Cay S. Horstmann for more details on type casting of primitive and reference type in Java. If you are new to Generics, those angle bracket denotes type. to learn more about Generics, See How Generics works in Java. In this Java tutorial, we learn What is type casting in Java, how to cast one class to another class or interface in Java with a simple type casting Example. We have also seen the risk of ClassCastException related to type casting and How can we reduce that risk by using Generics in Java. In Summary, minimize type casting in Java program and use type-safe Enum and Generics to reduce or completely eliminate type casting from Java code. in your first code block. @Anonymous, you are right. Thanks for pointing it out. but this is only possible if process method is defined in the Tag interface. So always use API methods outside the class, and only use implementation method inside class. Type casting can break your code, if you are going to support multiple implementation later. Why is this showing an error. Cant we cast from Higher to lower. How is then Object being cast to the sub types.